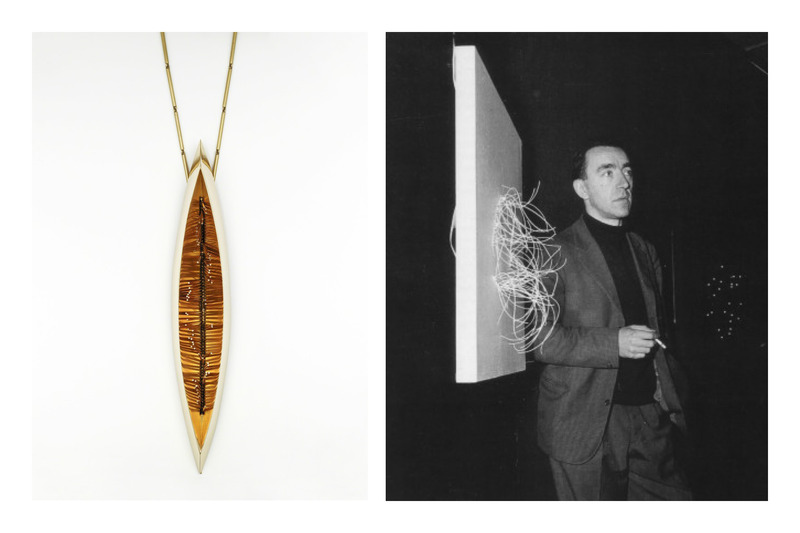 This month, BOZAR will bring a retrospective of Belgians founder of kinetic art, Pol Bury. Bury started his career as a painter, who was associated with the COBRA and Jeune Peinture Belge groups between 1945 and 1951. 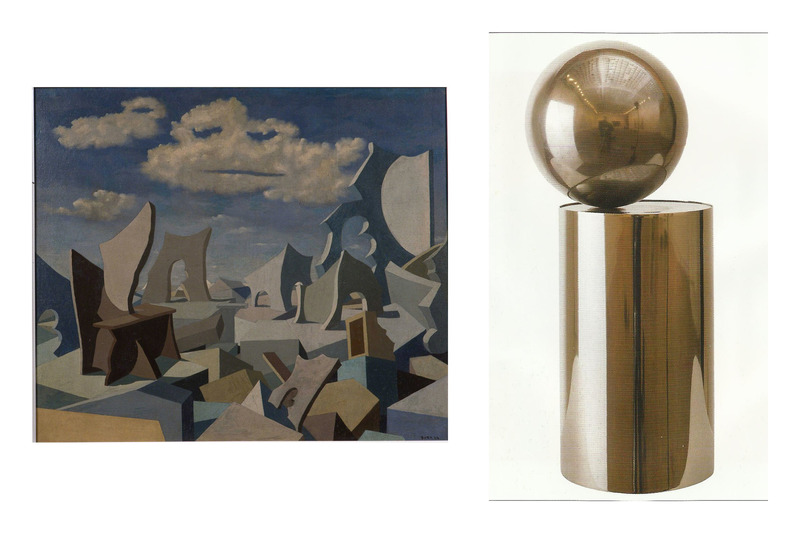 The influences of Magritte and Yves Tanguy is evident in his early works. 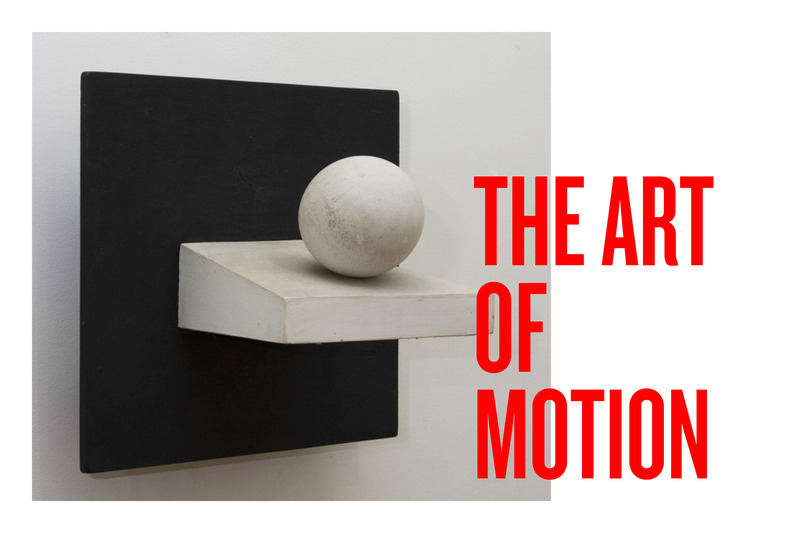 It was Alexander Calder who made Bury interested in the art of movement. Calders mobiles captivated Bury, and he began producing sculptures with moving components. 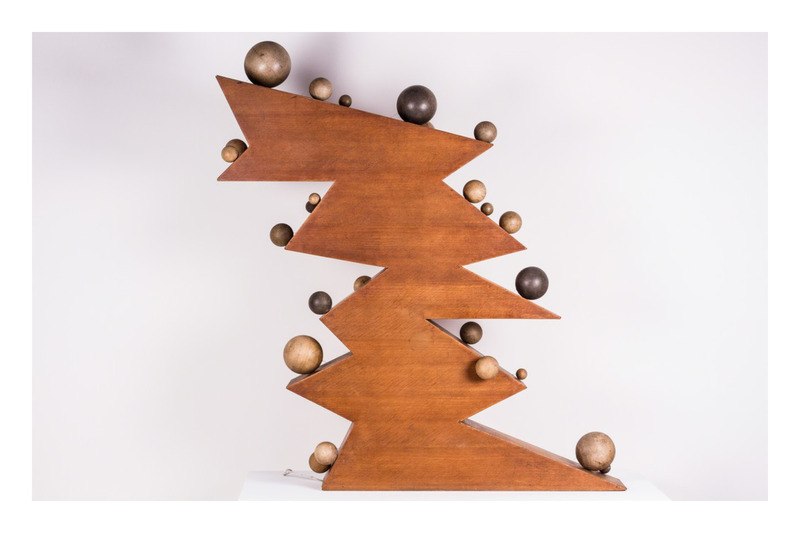 These early kinetic sculptures were exhibited for the first time in the 1955 group exhibition Le Mouvement at Galerie Denise René in Paris. He experimented with little electric motors and materials like stainless steel, polished brass and copper. 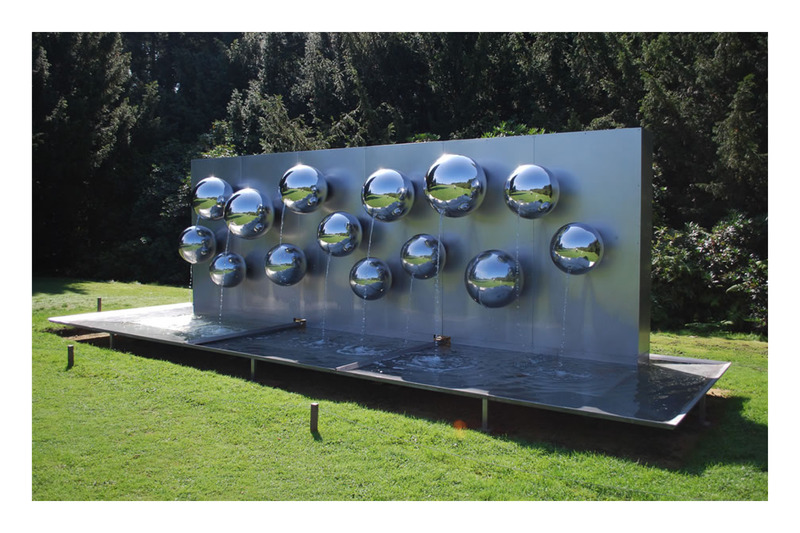 His sculptures resulted into fountains, he embraced the reflections and light effects produced by the interaction of metal and water in the open air. The fountains can be found in France, Belgium, the US and South-Korea. 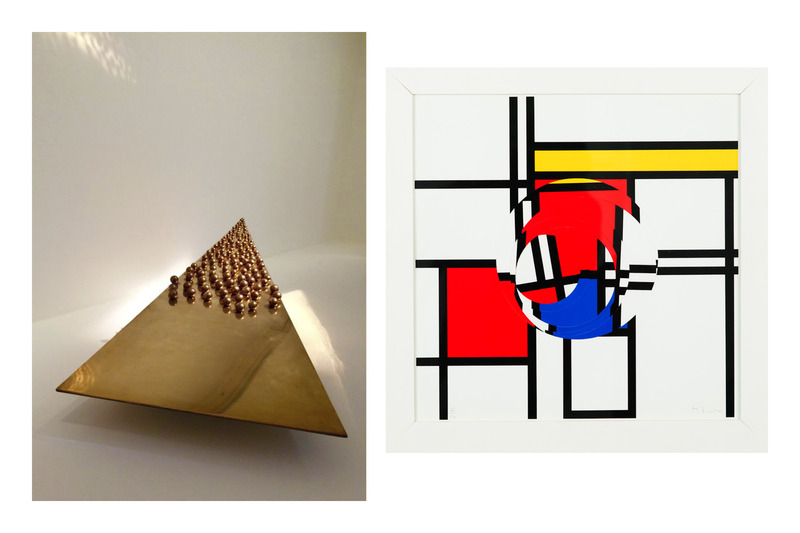 from 23/2 till 4/6 at BOZAR Brussels.